Your guide from concept design through final construction. Interior Design, Architectural Design and home remodeling contractors all under one roof. 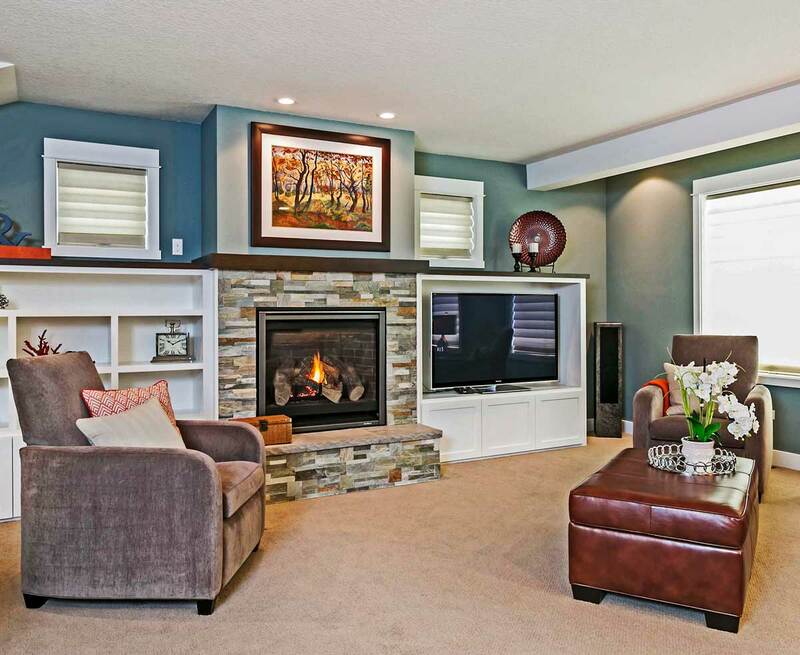 We handle all aspects of Portland home improvement projects from start to finish. Design-Build simply means that one company delivers the design and construction of your remodel project. We go beyond this by designing projects to meet your aesthetic AND meet your budget goals. 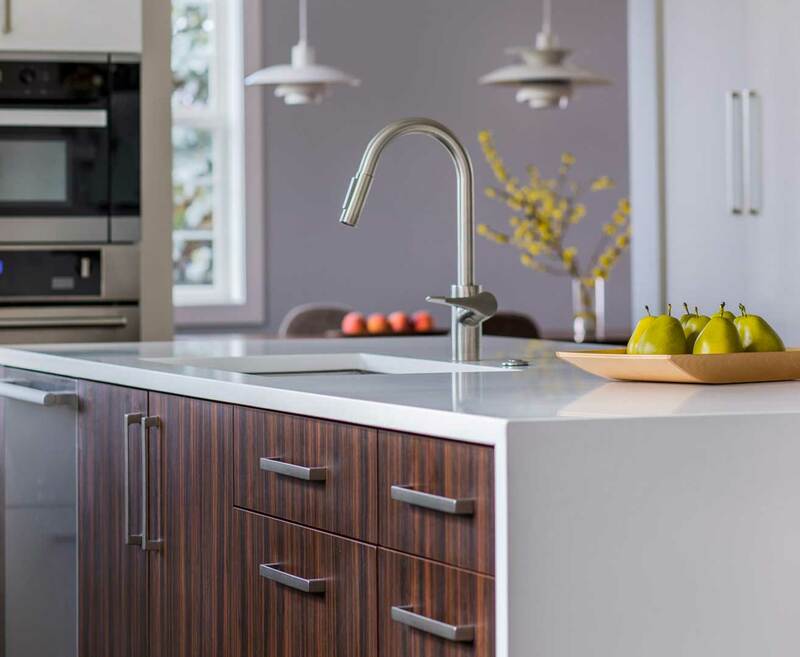 By having our remodel and design teams collaborate on your project from the start, we can bring the best ideas and recommendations forward to meet your expectations. 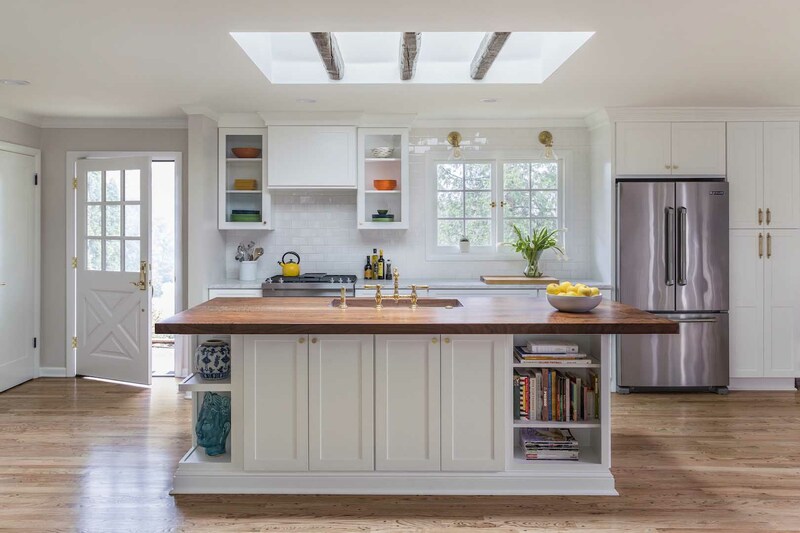 As home remodeling contractors in Portland, Oregon we specialize in designing and remodeling kitchens, bathrooms and basements to fit busy lifestyles. We help you discover what you want, solve the problems for you, and professionally install them with the best remodeling warranty available. Open floor plan kitchen. Efficient Cabinet design. Beautiful backsplashes. Let us help you see it and solve it before it is even built. From real-time 3D modeling to moving load-bearing walls, we are your expert guide through it all. 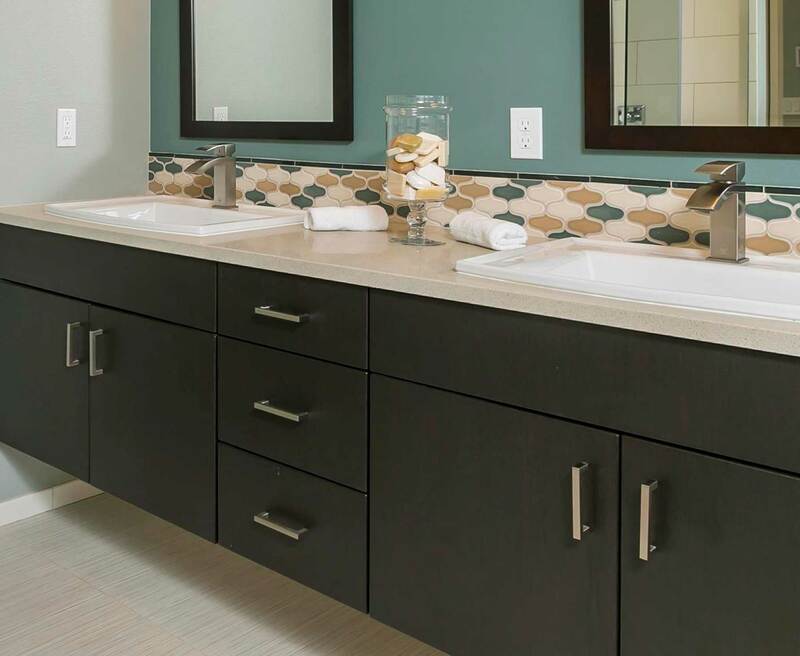 Bath remodeling must deliver style, storage and create a refreshing space. We obsess about the details and your expectations, digitally modeling each tile pattern to confirm your vision before install…and that’s just the tile. Basement remodeling is one the best investments you can make in your home and is one of the trickiest spaces to design. We excel in the design and remodeling of basements; from how best to use available space to navigating plumbing and structural challenges we guide you through it all.